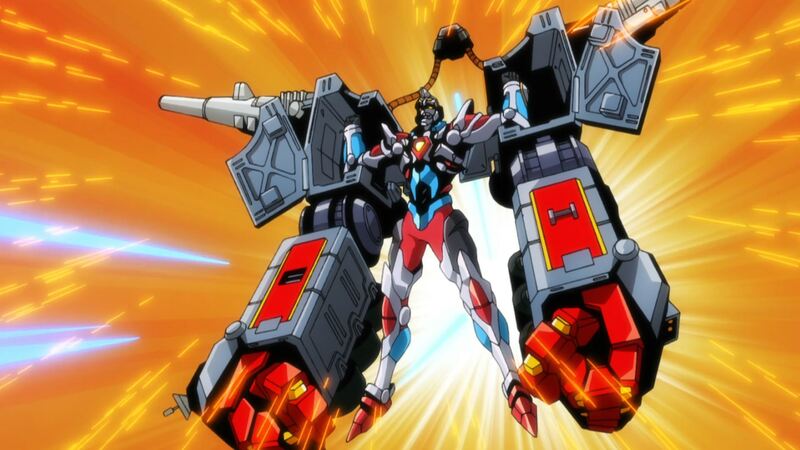 Today let's explore how Gridman negotiates a strange balance between its two central genres! 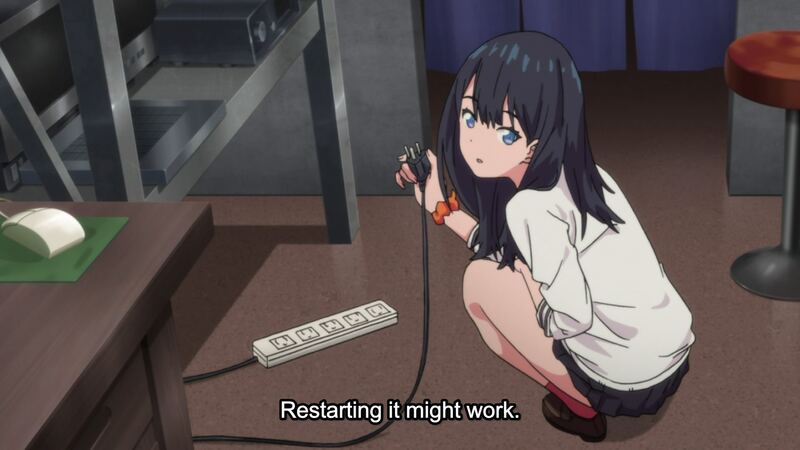 Hello all, and welcome back to Why It Works. 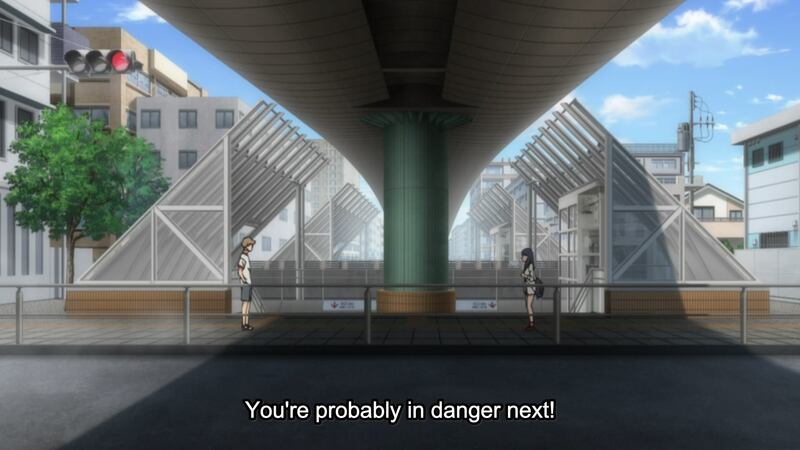 As we make our way through the second half of the fall season, I continue to find myself fascinated by the strange dramatic negotiation occuring throughout each new episode of SSSS.Gridman. 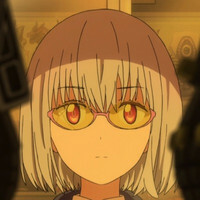 There is an identity crisis at the heart of Gridman, and I’m not talking about our protagonist Yuta’s halfhearted attempts to regain his memories. 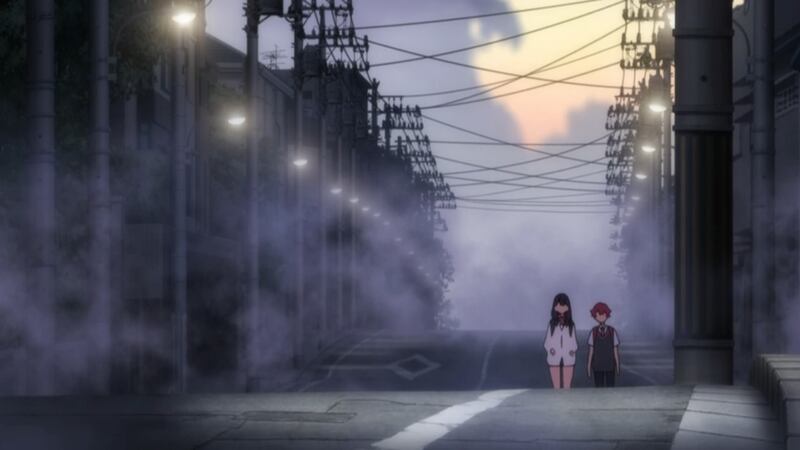 In broad dramatic terms, Gridman constantly feels like a negotiation between two very different modes: the morose, atmospheric coming-of-age drama conveyed through each episode’s first half, and the sunny, exuberant giant robot drama of its climaxes. These two halves aren't just separate ingredients in a larger recipe; they each carry their own aesthetic vocabulary, central conflicts, and even personal protagonists. 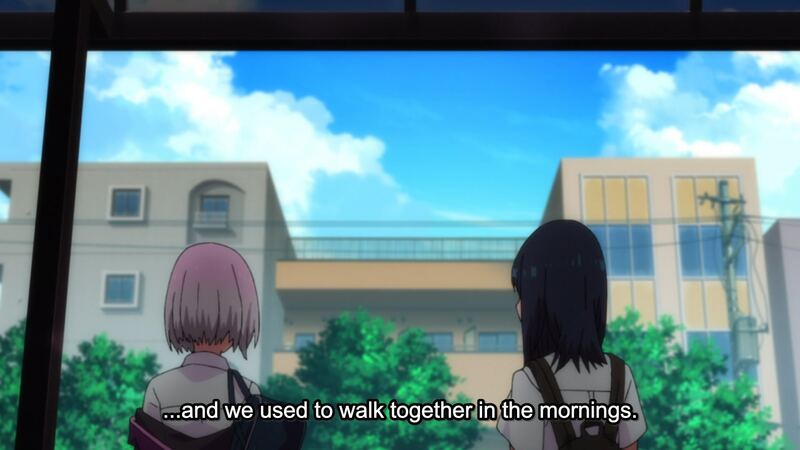 Today I’d like to explore this fascinating dissonance, and perhaps find some clues as to how Gridman’s genre mix will be reflected in its final trajectory. 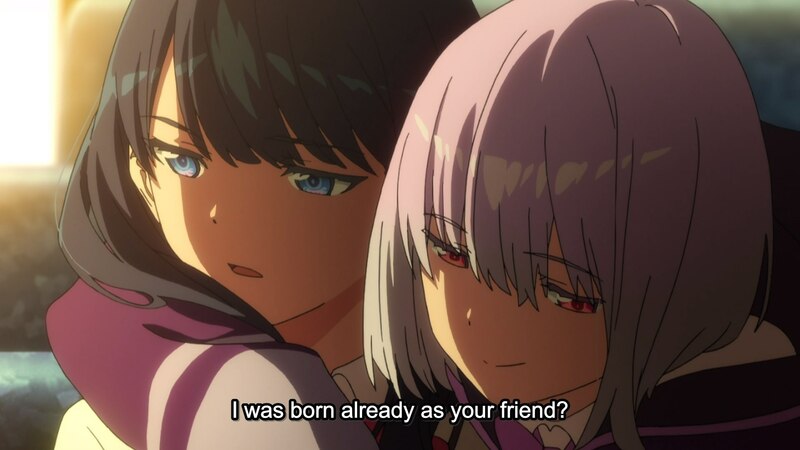 This negotiation between bombastic robot drama and tonally-focused personal drama was also a major feature of Gridman’s clearest stylistic predecessor, the famous Neon Genesis Evangelion. 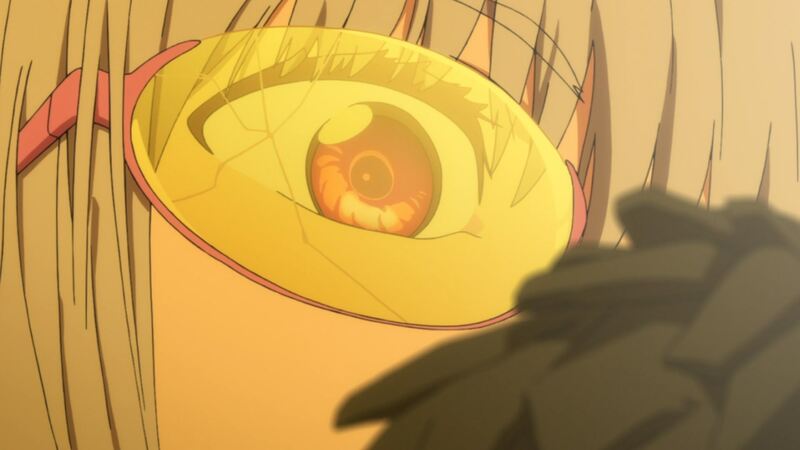 However, Evangelion consistently sought to genuinely meld these two influences; the scars its hero Shinji endured on the battlefield directly informed his psychological drama, while the mundane daily stress of his civilian life would then inspire his pain on the battle. 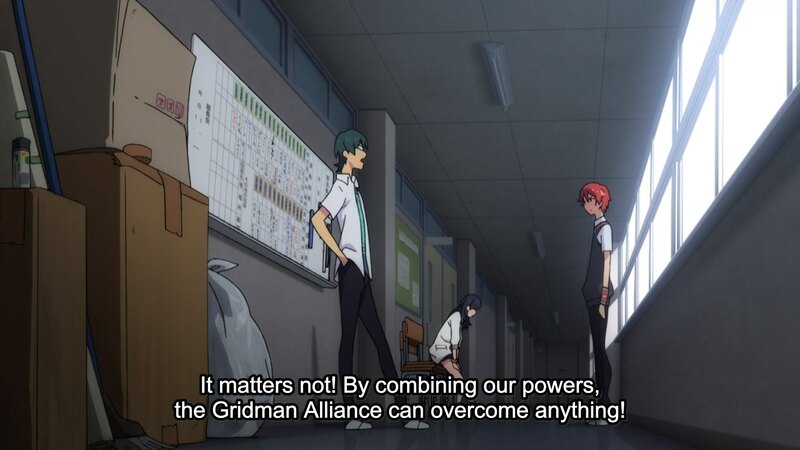 In contrast, Gridman seems to intentionally separate its two principle modes; the first twelve to fifteen minutes of a given episode will be understated, tonally oppressive personal drama, while the last five minutes embrace thrilling and largely self-contained tokusatsu spectacle. This clear divide isn’t a failing of the work--it’s an intentional separation, a division enhanced by the show’s color work, direction, and sound design. The first half of each episode tends to be dominated by somber purples, deep shadows, and a mix of shots that balance uncomfortable intimacy with anonymous distance. 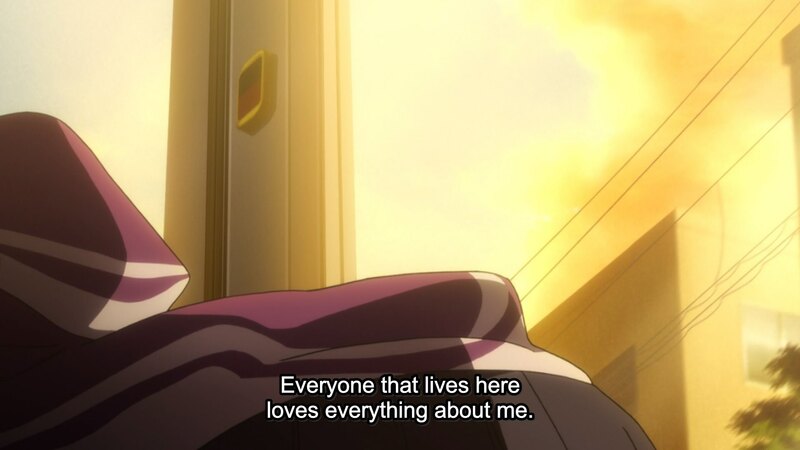 The focus is generally on Rikka’s deeply conflicted feelings, and the show supports that with careful character acting, lots of focus on detailed environments, and fairly slow pacing. 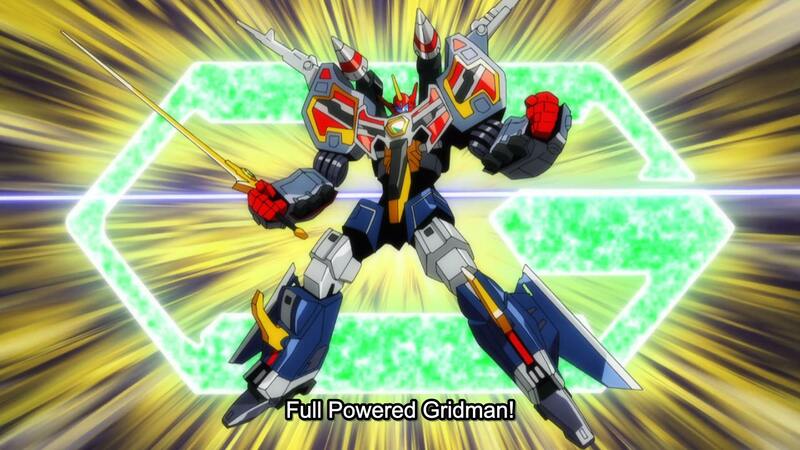 Then, when it’s time to battle, Gridman arrives. Decked in bright primary colors and illustrated through soaring pose-based cuts, Gridman feels like a character from an entirely different school of animation. As Gridman squares off with monsters deliberately designed to look like actors in rubber suits, the show’s exuberant opening song cuts in, creating a sense of energy and optimism that is utterly foreign to each episode’s first half. 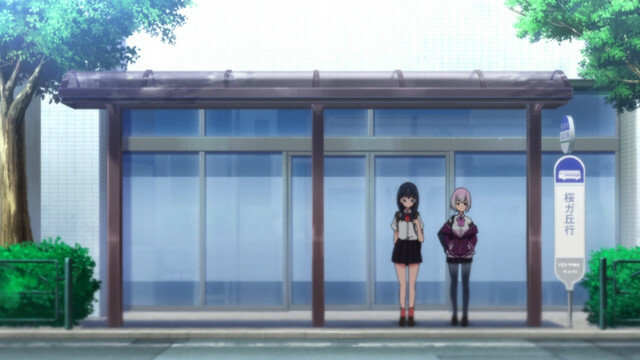 Along with this aesthetic divide, Gridman’s two poles of influence are also clear in its characters. 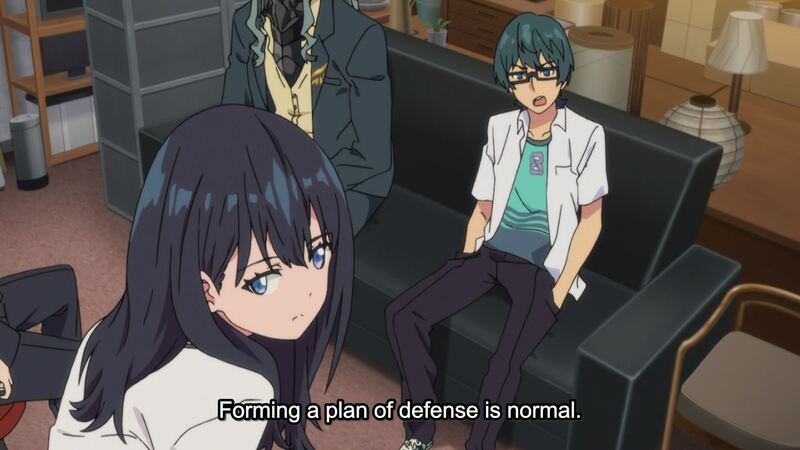 While Yuta has remained a cypher since the start, his two best friends Utsumi and Rikka each essentially embody one half of Gridman’s appeal. Utsumi delights in rambling about giant robots, and was personally responsible for their “Gridman Alliance” team name. 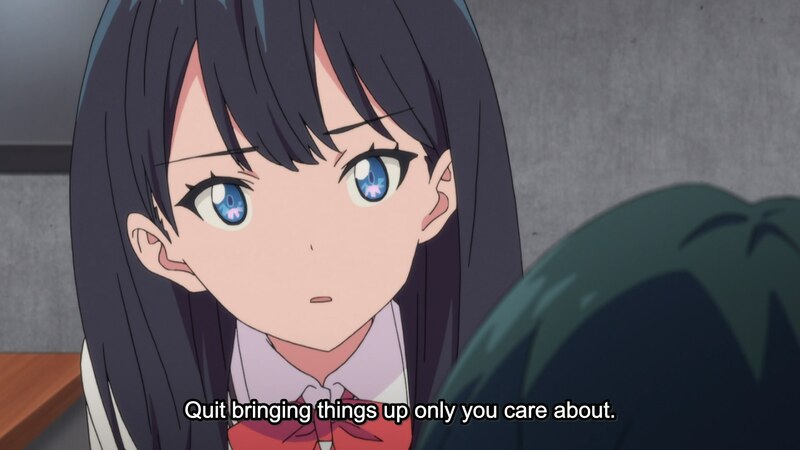 In contrast, Rikka is very willing to point out that only Utsumi cares about this stuff, and is far more interested in the human cost of all this cataclysmic drama. 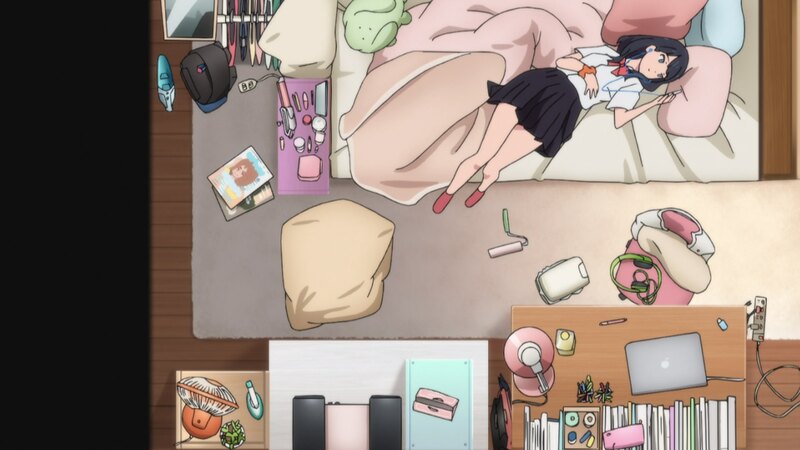 Utsumi’s enthusiastic personality and obvious interests act like a human mirror of his genre’s sensibilities; Rikka’s conflicted thoughts and ambiguous personal relationships reflect her genre’s own just as clearly. 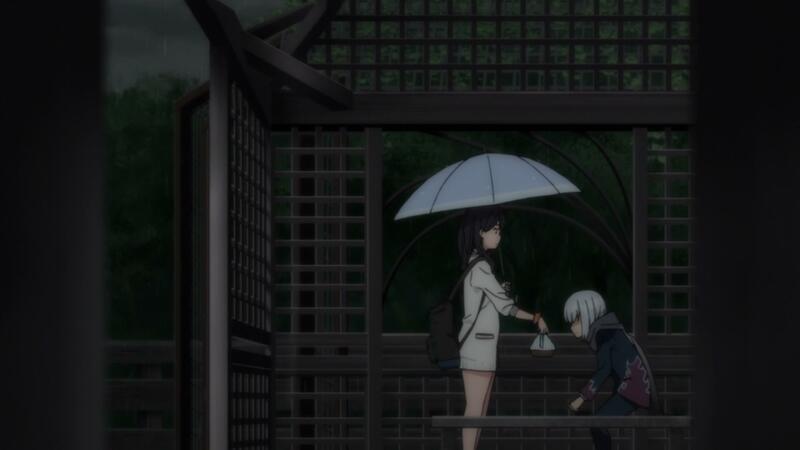 The divide in their priorities comes across most clearly in their very different relationships with our antagonist Akane. 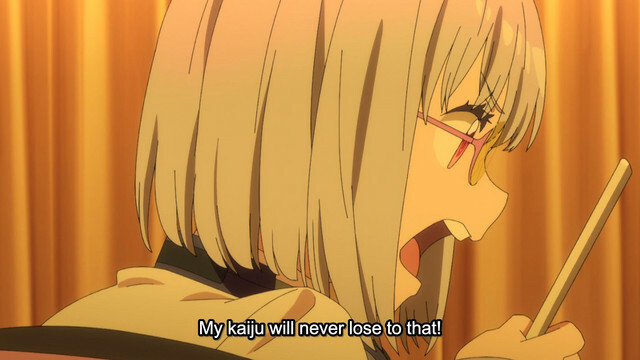 As a fellow kaiju enthusiast, Utsumi is eager to talk shop with Akane, and exchanges giant robot trivia for as long as she’ll let him. 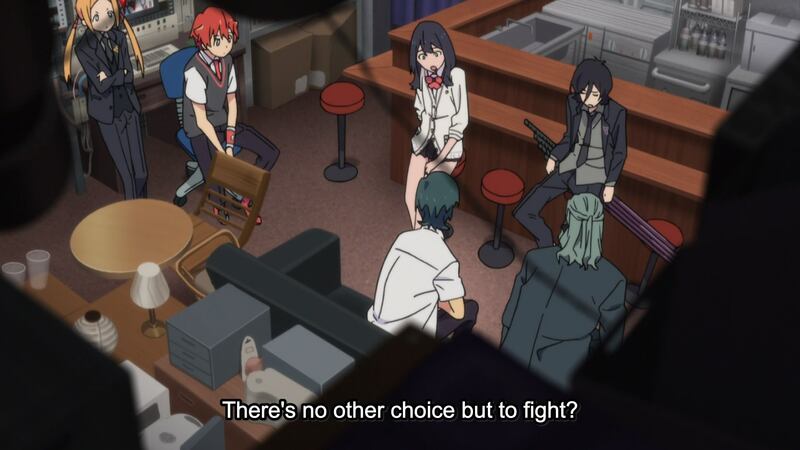 When Akane directly challenges Yuta and his friends in battle, Utsumi is quick to focus on the tactical nitty-gritty of how that battle might play out. Because his world already venerates kaiju, he is quick to accept Akane’s world as she herself frames it: a fantastical stage that can only be truly changed by the titanic battles of giant monsters. In contrast, Rikka has zero interest in giant robots, but a profound to desire to reach out to Akane as an individual person. 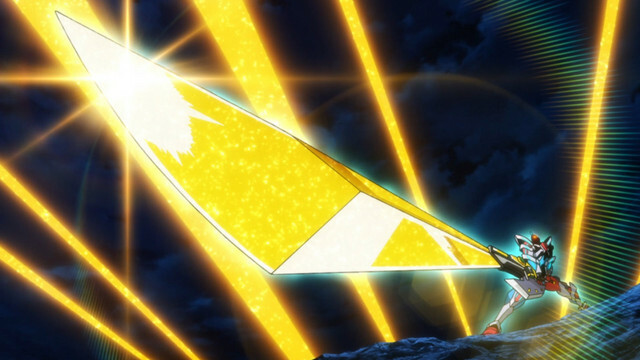 Lacking laser swords or giant missiles, her methods of engaging with their opponent involve directly communicating with her, and are based in feelings of alienation, insecurity, and fondness for old friends. 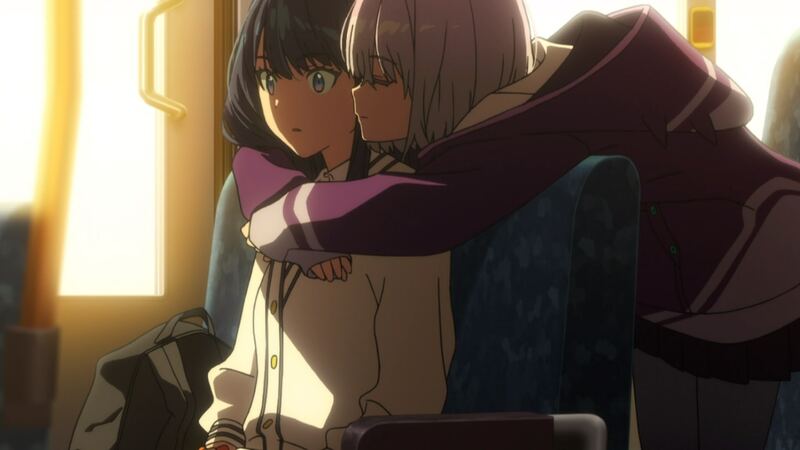 Even if Akane is truly a monster, the scale of Rikka’s chosen genre means she consistently tries to engage with her as a lapsed friend, and connect through reliving old memories or trying to create new ones. Akane hates this. 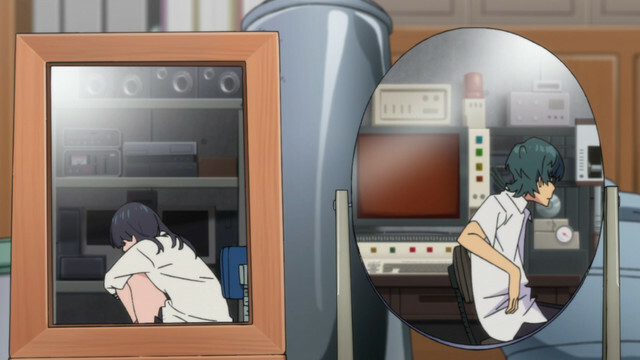 Both during their awkward group date and Rikka’s later confrontation on the bus, Akane works hard to keep the focus on the scifi mechanics of her false world, and her destined confrontation with Yuta. This makes sense, given her own interests and powers. Akane lives in a world where you don’t actually have to resolve personal problems in any sort of mature way. 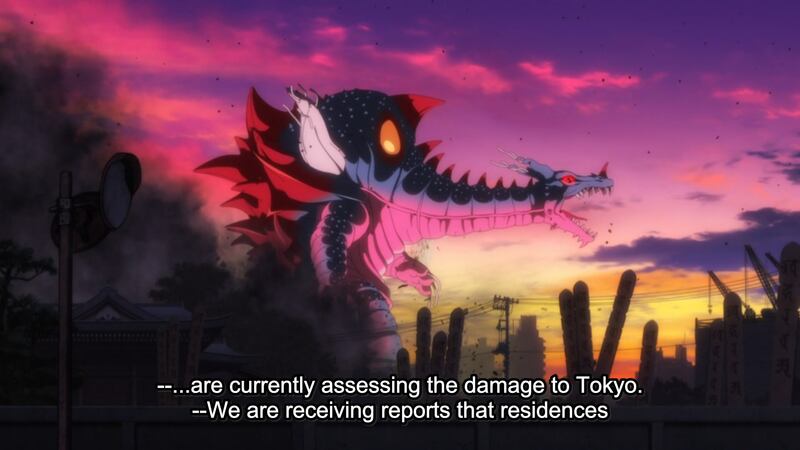 If something or someone displeases you, you can simply pick a happier fantasy, and set your kaiju to work destroying everything that lies in the way of your preferred reality. To Akane, it is far easier to resolve personal problems through giant robot battles than through actual human engagement. 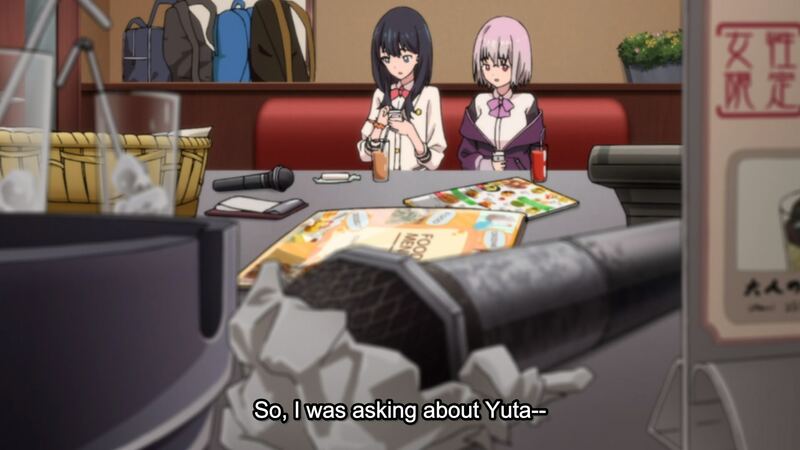 In light of this, it seems unlikely that Yuta and his friends will ever succeed through playing by Akane’s rules. 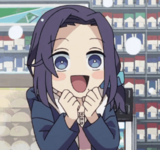 Just as Rikka’s presence has ensured their victory so many times in the past, it may ultimately be her prioritization of personal drama and genuine human feeling that wins the day. 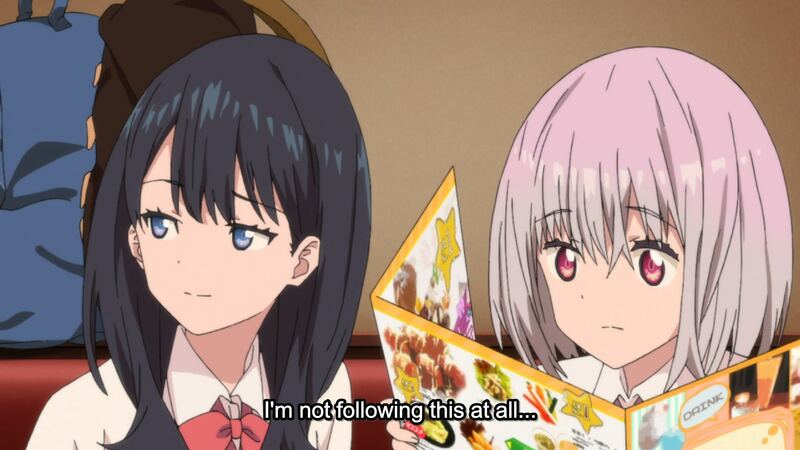 But regardless of how Gridman ultimately plays out, I’m greatly enjoying its strange negotiation of genres, and eager to see whatever comes next. 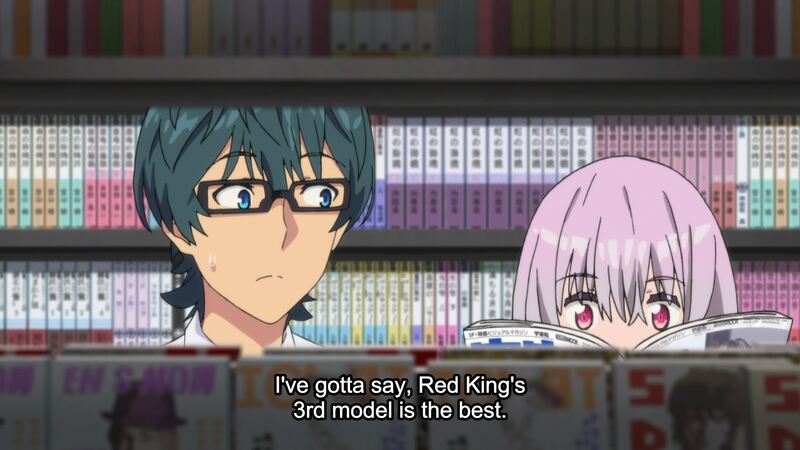 Whether it’s through exhilarating kaiju battles or poignant personal drama, Gridman always finds a way to keep things interesting!